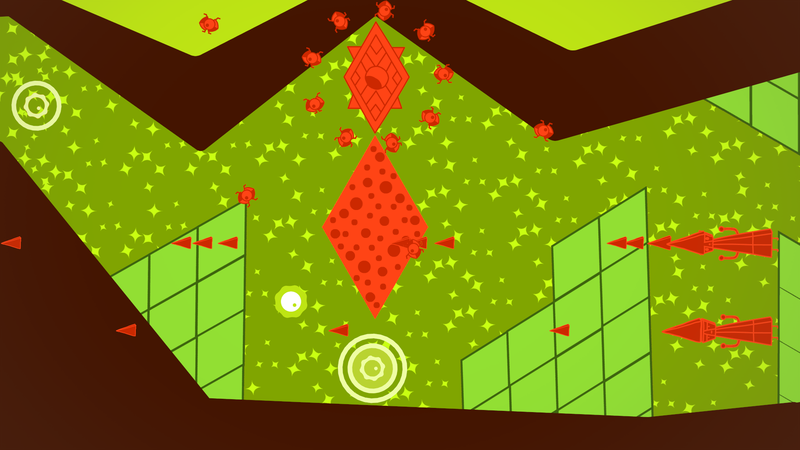 We’ve been excited for Sound Shapes ever since we heard that Jonathan Mak –of Everyday Shooter fame– would be making a musical platformer for the PlayStation 3 and Vita at E3 last year. He sold us with his description of the game: “You can use it to make music, but then you can “play” that music like it’s a video game.” The game is so distinctly his style, it wouldn’t be coming from anyone but Mak. If you’re unfamiliar with Sound Shapes, it can best be described as a side-scrolling platformer where your actions within the game create the music around you. This is very similar to Mak’s previous game, Everyday Shooter, which was a dual-joystick shooter that created music as you killed enemies. It was beautiful in both concept and execution. 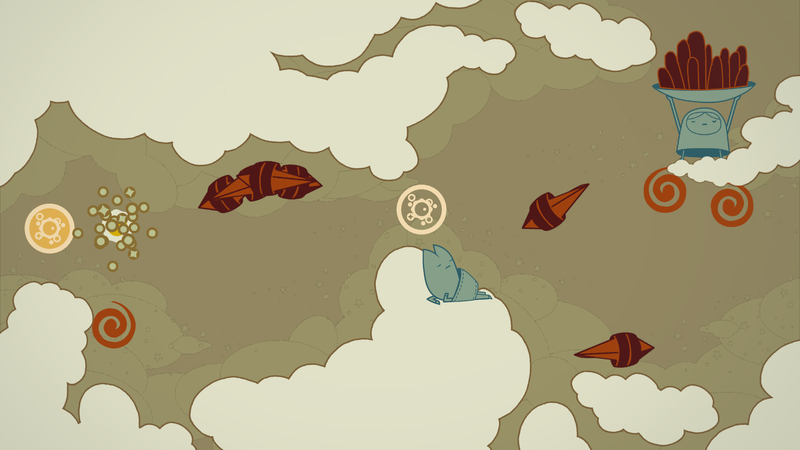 We haven’t heard much about Sound Shapes since it was announced at the 2011 Video Game Awards that Deadmau5 would be contributing to the game and would have a campaign dedicated to his music. He isn’t alone, either; Sound Shapes features music from the likes of Jim Guthrie, I Am Robot and Proud, and now Beck as well. 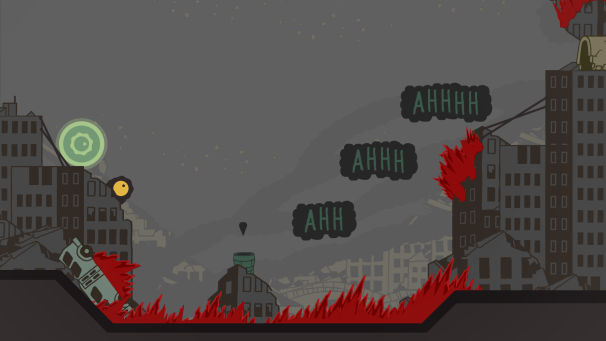 Beck's Sound Shapes debut includes a campaign record titled “Cities” which features three unreleased tracks that are exclusive to Sound Shapes (for the time being, at least.) These new tracks –Cities, Touch the People and Spiral Staircase– each represent a different level and will have a unique art style that matches the music. Beck is most notable for creating a new style of music that mixes and collages many different musical styles. As different as Deadmau5’s music might be, it follows a consistent style and sticks to a singular genre. It will be interesting to see how Beck’s signature style will alter the game compared to the other artist’s campaigns. It’s not clear whether his style will have an impact on the gameplay, but that would certainly make for an interesting mechanic. Sound Shapes is available on August 7th exclusively for both PlayStation 3 and PlayStation Vita for one cross-platform purchase of $14.99.